aha Hotels & Lodges is pleased to announce the appointment of Kenneth Mukuwa as General Manager at Chobe Marina Lodge. This exclusive 4 Star lodge is situated in Kasane in the north-eastern region of Botswana, where the African nations of Zimbabwe, Zambia, Namibia and Botswana meet. Kenneth has been in the Tourism & Hospitality industry for 32 years and began his career at the Chobe Safari Lodge in Kasane in 1986. He’s attained a wealth of insight and knowledge in the industry through the various positions he’s held over the years, which range from Barman and Receptionist to Human Resources Manager and Accountant. His previous experience includes General Manager at Toro Lodge in Kasane and General Manager at Planet Lodges in Gaborone. Kenneth moves from the role of Human Resources Manager to General Manager. We wish him an illustrious career with the organisation. 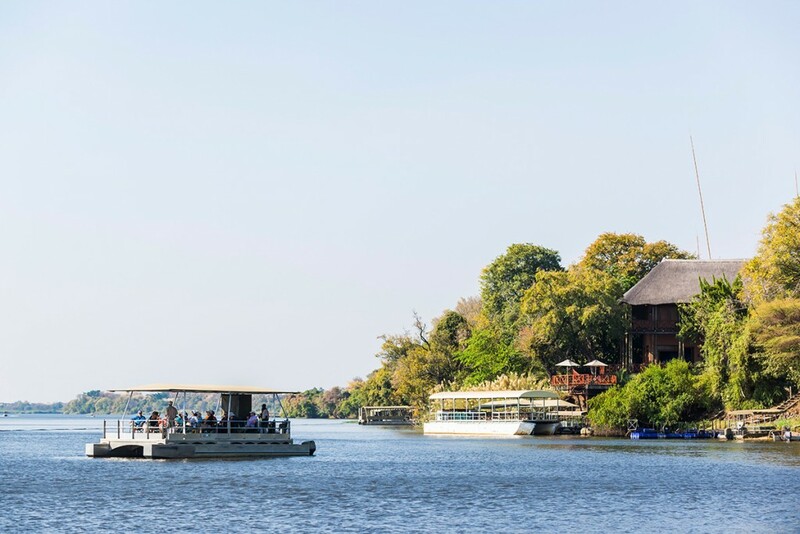 Chobe Marina Lodge is managed by aha Hotels & Lodges. This 4 star lodge is spectacularly situated on the banks of the Chobe River with easy access to the renowned Chobe National Park yet within walking distance to Kasane town centre. It offers luxury accommodation, conferencing facilities and a myriad of wildlife and cultural activities.